If you have changed your bank details, you need to supply us with a new direct debit mandate. 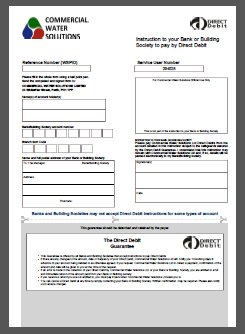 Once received, we will set up your new direct debit. All future payments will be taken from your new account. Please remember it can take up to 14 working days for a new Direct Debit to become active once we have received your completed mandate.